The Cardiff School of Physics and Astronomy is reaching out to primary schools and communities across Wales, hoping to spark a curiosity about the Universe in young children. 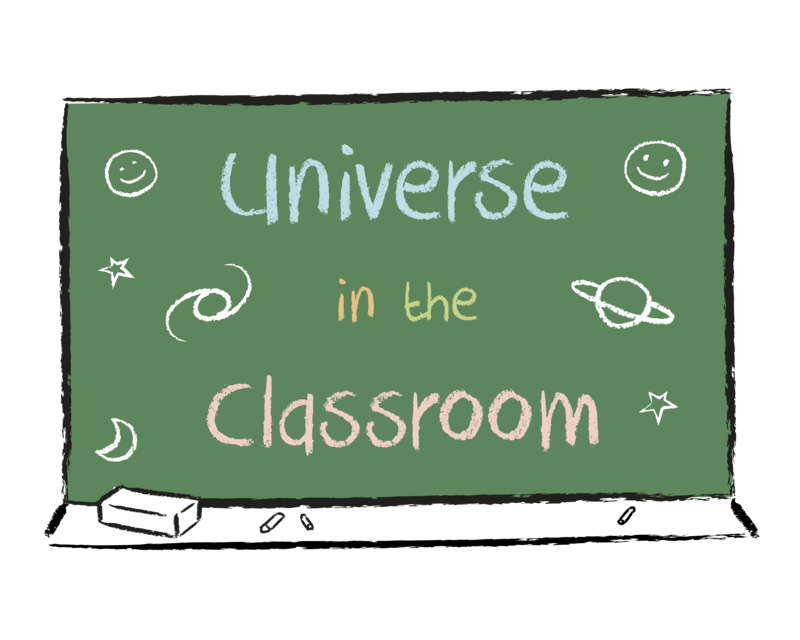 Universe in the Classroom is an initiative that provides improved teaching methods and innovative tools to modernise and enhance the way STEM subjects (science, technology, engineering and mathematics) are taught to young children. Since 2014 the programme has trained over 130 Welsh primary school teachers from 100 schools to use the new resources, which include a 0.4-m robotic telescope, Universe-in-a-Box educational toolkits and dozens of enquiry-based learning activities. To carry out this ambitious project, which plans to reach 60,000 children over a decade, Universe in the Classroom has recruited a diverse team of enthusiastic science undergraduates and postgraduates to act as Stellar Role Models (STARS) and demonstrate to the next generation that science is for everyone. These volunteers have already organised and hosted dozens of astronomy workshops for children and are now putting emphasis on exploring the cosmos in classrooms with the Las Cumbres Observatory robotic telescope network. 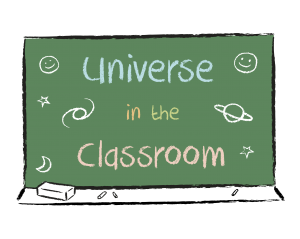 If you’re interested in participating in a Universe in the Classroom event, want us to visit your school or have any questions, contact us at unawe@astro.cf.ac.uk. If you’re a STEM student studying at Cardiff University and want to take part in the STARS programme, you can register your interest via our online form at http://goo.gl/yLkZTN. This project is run in partnership with Universe Awareness and Las Cumbres Observatory. 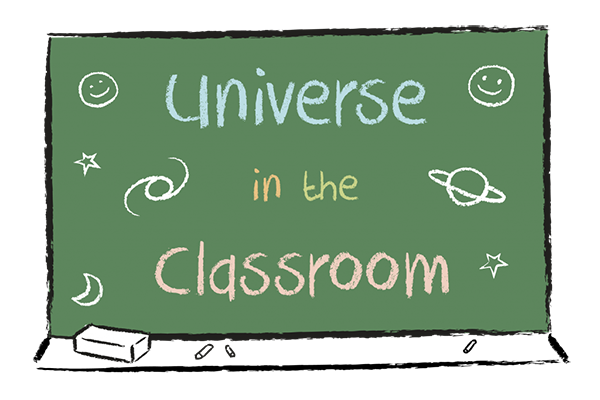 Universe in the Classroom is supported by a grant from the National Science Academy of the Welsh Government.